LeGrys Lettings are delighted to bring to the market this well presented, two bedroom cottage located on Castle Street in Southborough. 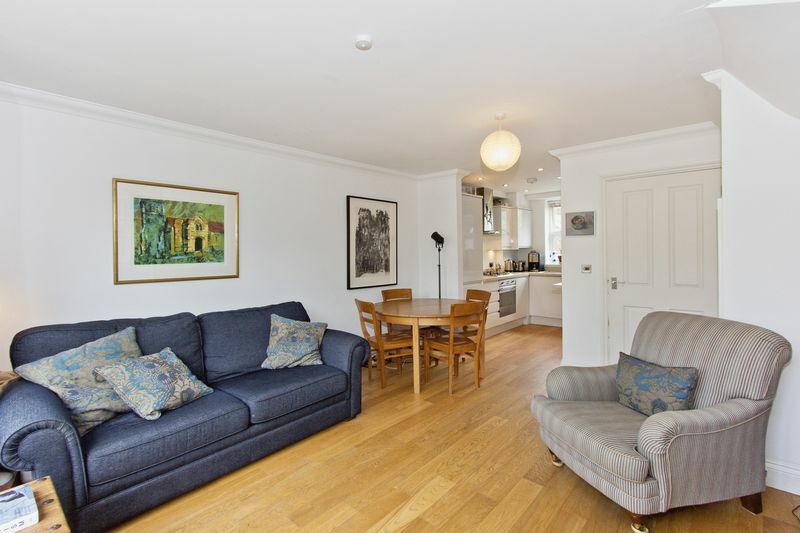 The property has been finished to a very high standard throughout and provides spacious living accommodation. 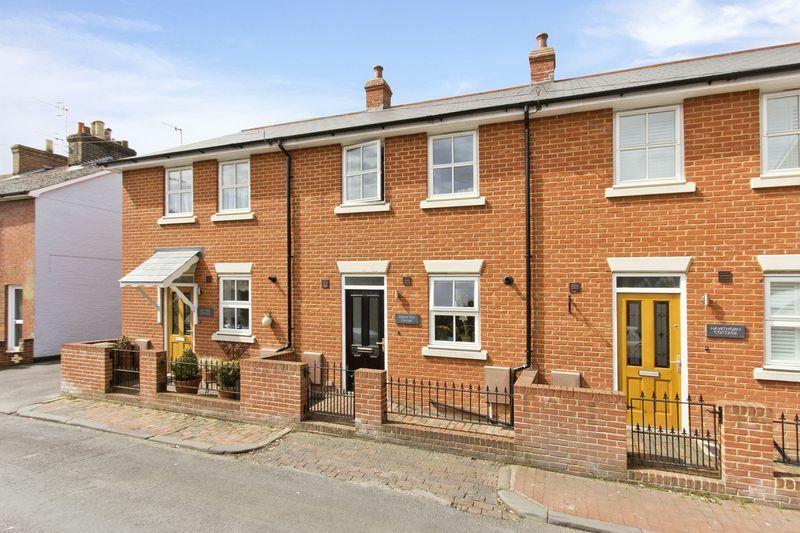 Castle Street is a quiet road situated in the heart of Southborough Village and is just a short walk away from local shops, amenities and popular eateries. 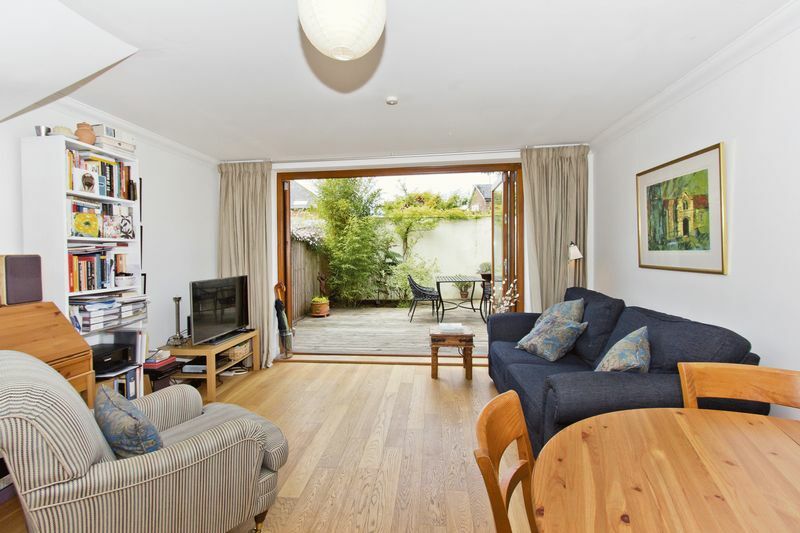 The property is also around a two minute walk away from the nearby Pennington Park and beautiful countryside walks. 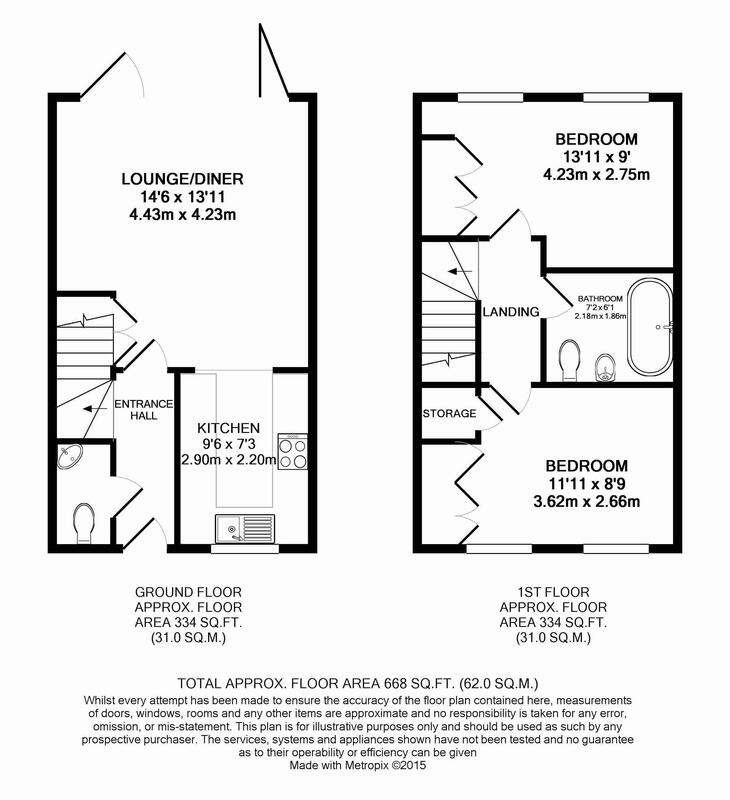 The ground floor has been designed to maximise the space and create an open plan living feel. 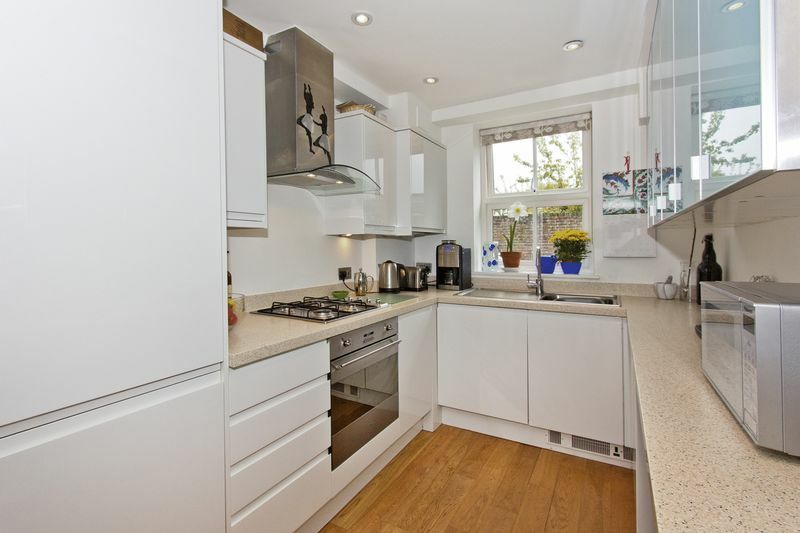 The kitchen is located to the front of the property and opens from the open plan living/dining area. The kitchen comprises of a of plenty of worktop and cupboard space at both floor and ceiling height and includes the integrated appliances (dishwasher, oven, hob/extractor and washing machine). Engineered Oak flooring has been fitted to the living/dining space and bi-fold doors open out onto the garden. This really makes the living space feel spacious due to the amount of natural light, as well as being a great feature for socialising in the summer months. From the downstairs hallway is a cloakroom with WC and basin. There is also an under stairs cupboard, maximising storage opportunities. On the first floor a landing separates the two bedrooms and bathroom from one another. 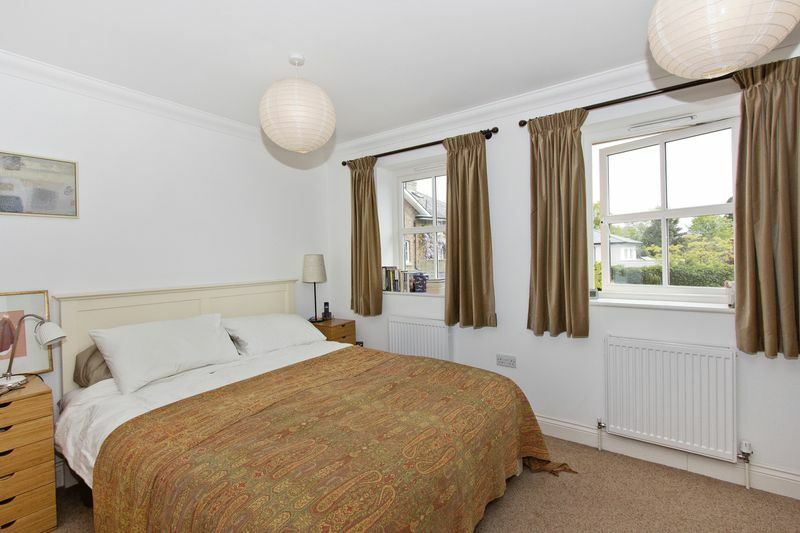 Both bedrooms are large doubles, offering lots of natural light. 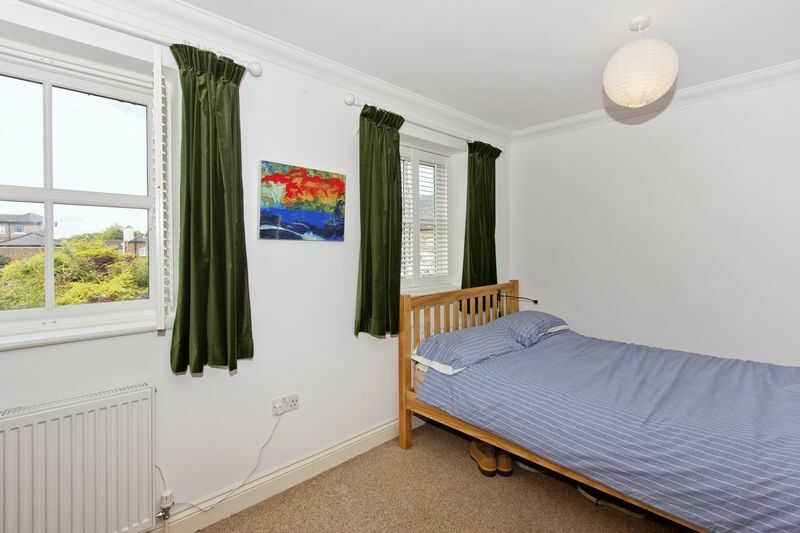 Both bedrooms benefit from built in wardrobes. The family bathroom has been fully tiled and provides a bath with shower over, basin and WC. 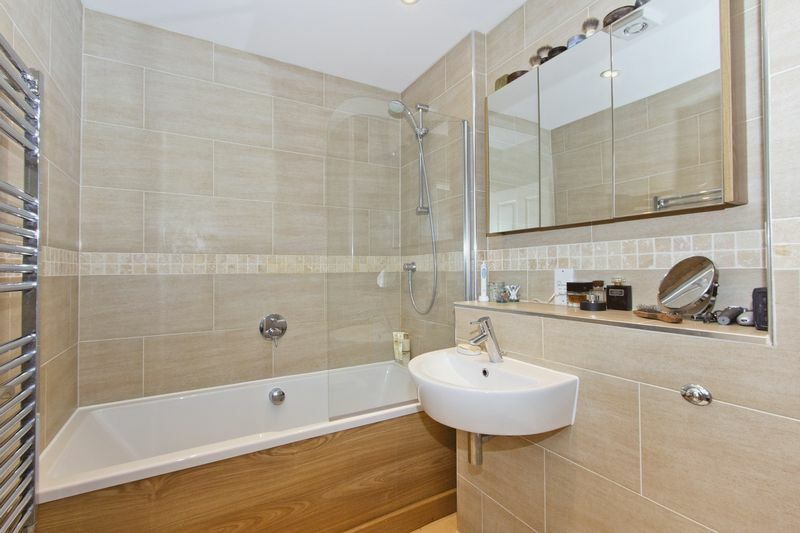 There is also a heated towel rail and wall mounted storage. The low maintenance garden has been fully decked and includes an area of bedding. 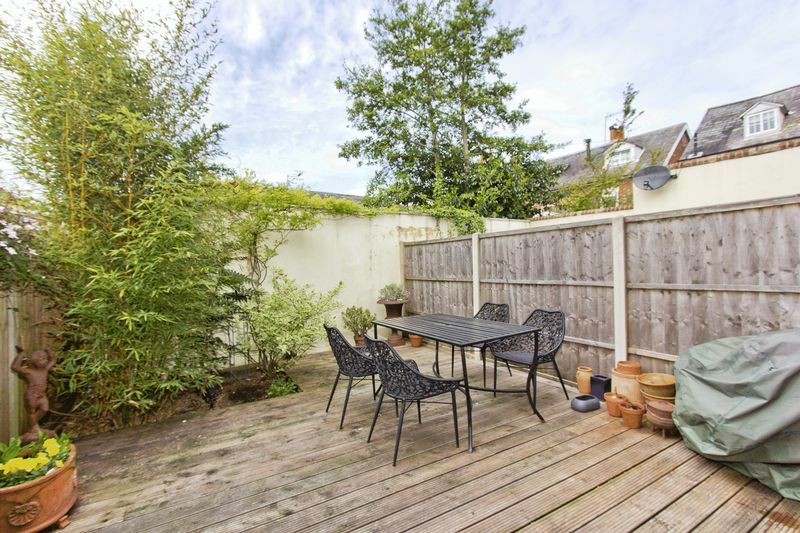 The garden makes a fantastic spot for dining and leisure and becomes a real sun trap! 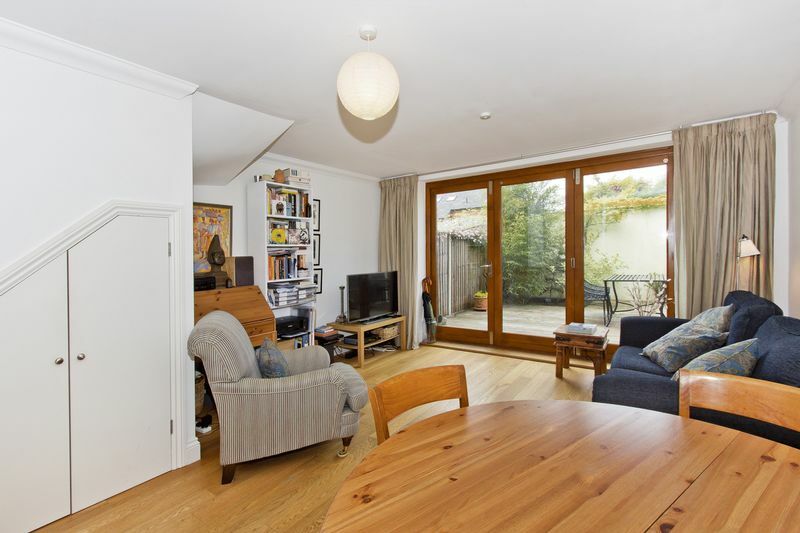 This would be a superb property for either a professional couple or small family!